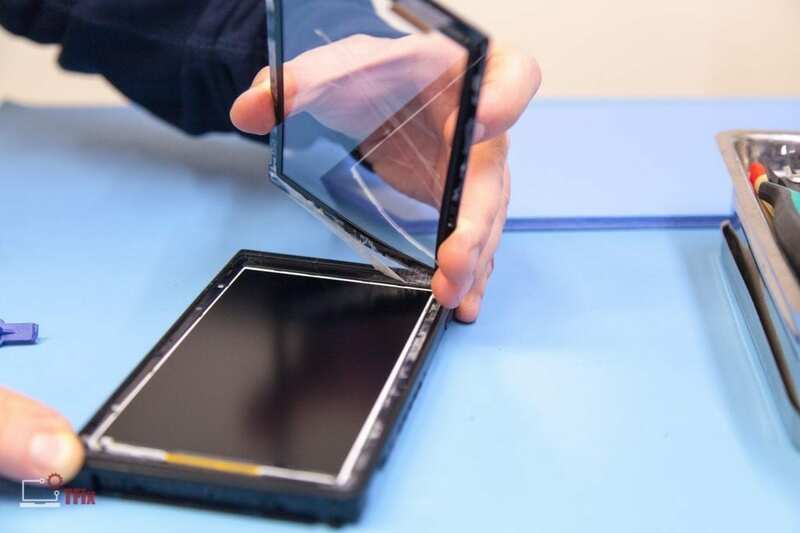 We’ve gained the competitive advantage in the industrial touch screen repair industry due to our reputation of fast, reliable and comprehensive service. We service all makes and models of industrial touch screen and displays. Industrial touch screen and display repair functionalities are imperative to be running 24 hours per day. Problems can shut down your entire industrial manufacturing assembly line. 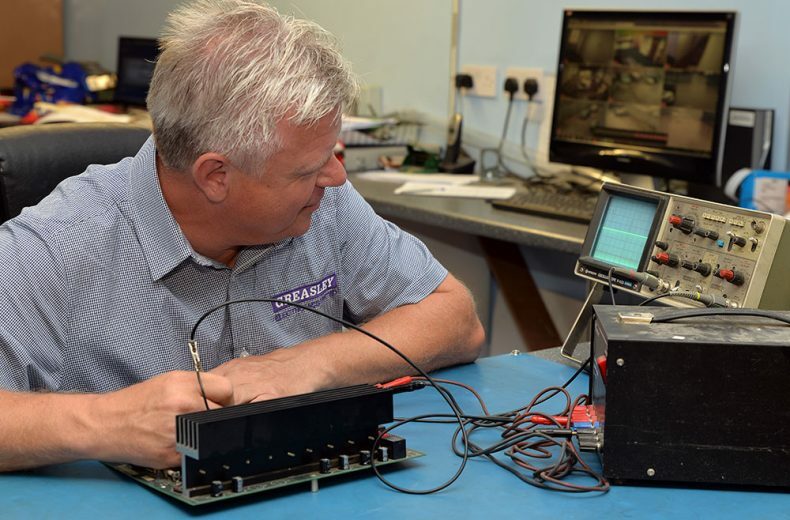 Greasley electronics offers a complete range of industrial touch screen repairs including work on PLCs and HMIs. The faster it’s fixed, the faster the team can return to operating at full speed. Companies rely on motors running on production lines. If an invertor a drive goes wrong, this can affect productivity. We have great relations with obsolete suppliers to enable us to acquire the necessary components to get the invertor or drive up and running as soon as possible. We pride ourselves in helping Medical Companies with their medical equipment repair. Great for budgets for any medical company. Let’s see if we can repair or refurbish rather than replace. Many are not aware this can be done in the ‘throw away’ society that we live in. 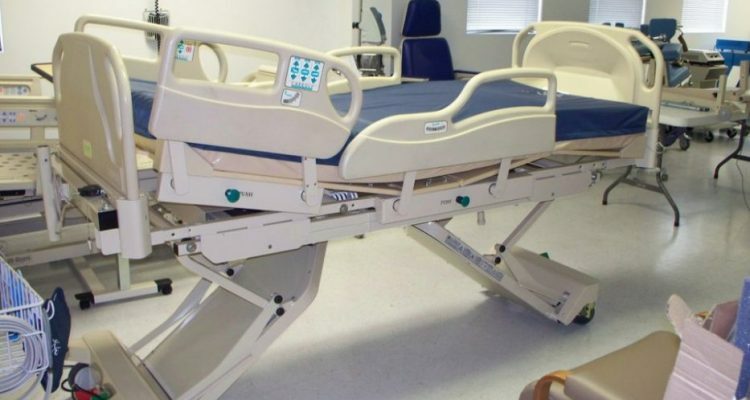 Mobility equipment, medical beds, hoists, chairs all have a function in which have PCB repair needed when they break down. Greasley’s love the challenge of repair and refurbishment particularly in the medical industry. Experts are needed to fix the circuit boards within the units. We can also offer maintenance contracts to help maintain the electronics in them so that no time is wasted if they breakdown. 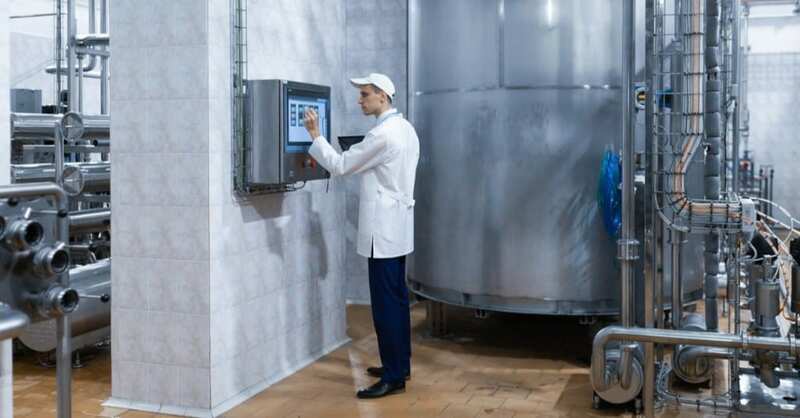 An electronics breakdown on a production line in the food industry could be detrimental to the business. We have fixed many items making huge cost savings. A regular review of production machinery is key. They all have electronic controls which need servicing and more often than not we can repair for a fraction of the price of a new machine. We can review these machines as a one off, free of charge and also on a regular basis we can set up a maintenance contract at an agreed cost. Below are samples of services we offer here at Greasleys, giving you a quality service with a quick turnaround typically 3 to 5 working days. 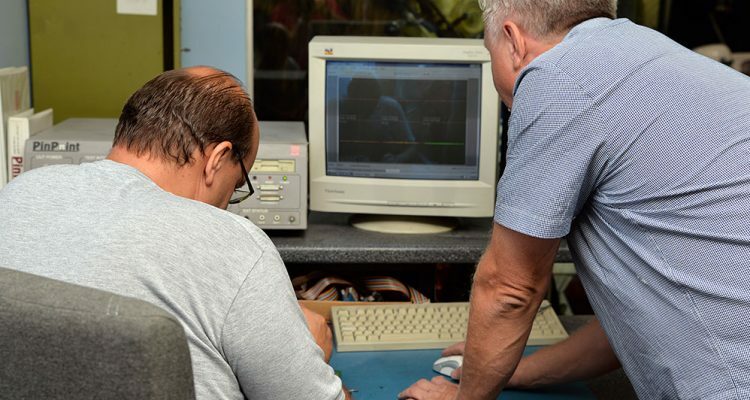 Encoder / Resolver Testing & Feedback Alignment. Greasley’s have recently carried out a service repair to a Ultrasonic Cleaning unit, Its reported fault was “No Power Output”. After investigation Greasleys found the Power transistors to be faulty and short circuit these were replaced and the unit fully tested and returned to the client who in turn reported they saves over £2000 by not having to return it to the OEM. It has become apparent that the electronic controls for these are extremely expensive to replace. Greasley’s have repaired many including NetGen for a fraction of this. 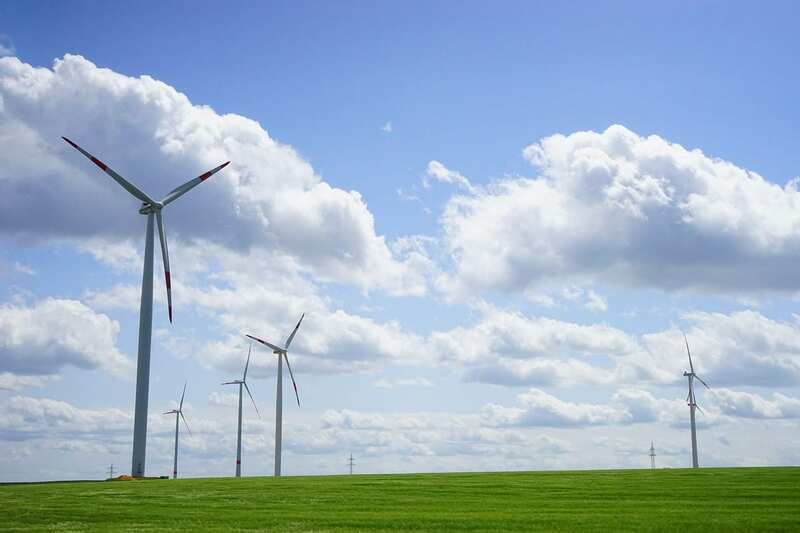 Wind turbine repair is an obvious choice and here at Greasley’s we have the latest technology and skilled to engineers to save you a fortune on Wind turbine repair. We are currently offering our services to Energy Companies in the UK and Ireland as a way of introducing our services to their customers with a view to retention and a fantastic cost saving opportunity for wind turbine repairs. This is where Greasley’s started repairing ‘Singer Sewing Machines’. (EFKA and Quick). We repair everything to do with sewing for example Ram/Lisa units, EFKA, Quick, Rimoldi, Pfaff, Brother, Singer, and all other ancillary devices.